Do you tweet more like Obama or Romney? SwiftKey thinks it has the answer. In the United States, one of the big topics of discussion is the upcoming presidential election pitting Barack Obama vs. Mitt Romney. 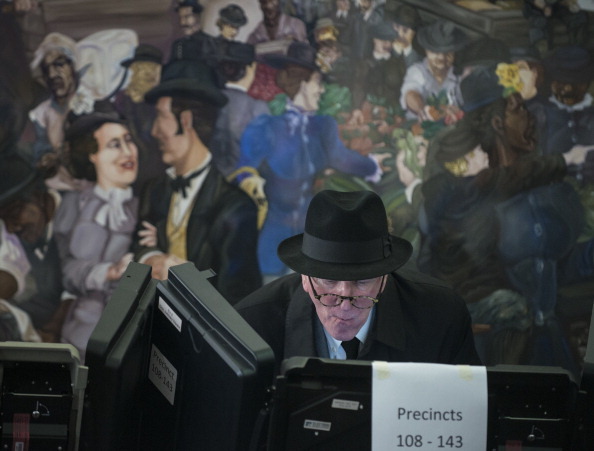 We’ve seen poll numbers go in favor of either candidate, but no one seems to have the clear majority. What if, in this age of technology, there was a way to figure out which one you lean more towards? SwiftKey, the company that developed one of the most popular keyboard apps for Android devices, thinks that it’s possible and it’s unveiled a plan to find out which candidate you’re more like, all based on how you text and tweet. It took a look at over 150,000 words pulled from speeches both candidates made over the past few days leading up to the final stretch and analyzed them. The result? The Prez-o-meter — a humorous website that will compare the way you text, type, and tweet and see who you’re most similar to. 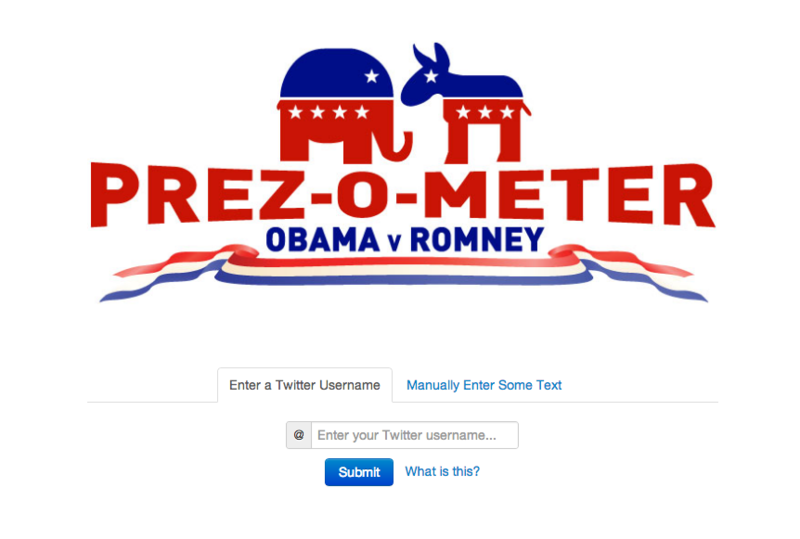 Prez-o-meter offers you the option of having it look at your tweets or how you type. Once you’ve decided what option you want, just follow the directions and it’ll give you the candidate who you’re most like. It’s important to note that the above percentages and what’s given by this website should be thought of as based on what you’ve published and typed online. Nothing here is sufficient enough to direct you how you should cast your vote or who you truly are in favor of. Previously, the service has used its artificial intelligence technology when researching the speeches of other popular figures of our time, including Queen Elizabeth, Shakespeare, and Charles Dickens.